In this expanded and thoroughly updated English edition of the Italian edition (2008), Massimo Faggioli offers us a history and broader context of the so-called ecclesial movements of which Focolare, Community of Sant'Egidio, Neocatechumenal Way, Legionaries of Christ, Communion and Liberation, and Opus Dei are only some of the most recognizable names. Their history goes back to the period following the First Vatican Council, crosses Vatican II, and develops throughout the twentieth century. 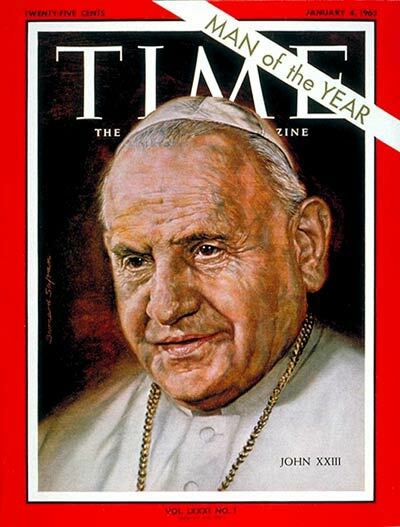 It is a history that prepares the movements' rise in the last three decades, from John Paul II to Francis. These movements are a complex phenomenon that shapes the Church now more than before, and they play a key role for the future of Catholicism as a global community, in transition from a Eurocentric tradition to a world Church. "Faggioli offers a highly sophisticated analysis of the new ecclesial movements while telling the story of the Catholic Church over the past one and a half centuries. His international perspective informs his use of methods that are historical, sociological, and theological. This book stands in a category of its own among works on this subject." "Massimo Faggioli brings his fresh, creative voice to the much neglected subject of "new ecclesial movements." "Sorting out" movements "intimately intertwined" with "the modern papacy and the contemporary church" requires skills as a theologian and historian, which Faggioli has in abundance. Movements have already transformed Catholicism in Europe and Latin America, and in the future they will either complement or substitute traditional parishes, support or undermine Catholic institutions. Those who wish to understand and share responsibility for the future of Catholicism, in the United States and elsewhere, would do well to consider Faggioli's nuanced assessment of these mostly Euro-centered movements." "Massimo Faggioli has become one of the most respected theological interpreters of Vatican II and the battle over its meaning. This new book explores a wider set of issues with a related agenda. How are we to assess the variety of new Catholic movements and their relationship to the legacy of Vatican II? His analysis and findings will undoubtedly shape the future debate."